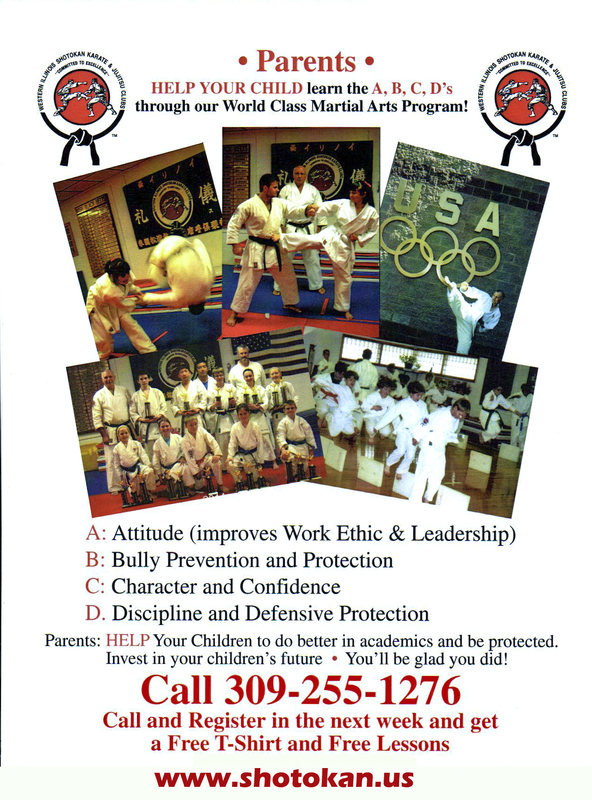 "Traditional Karate taught in a Contemporary Way!" 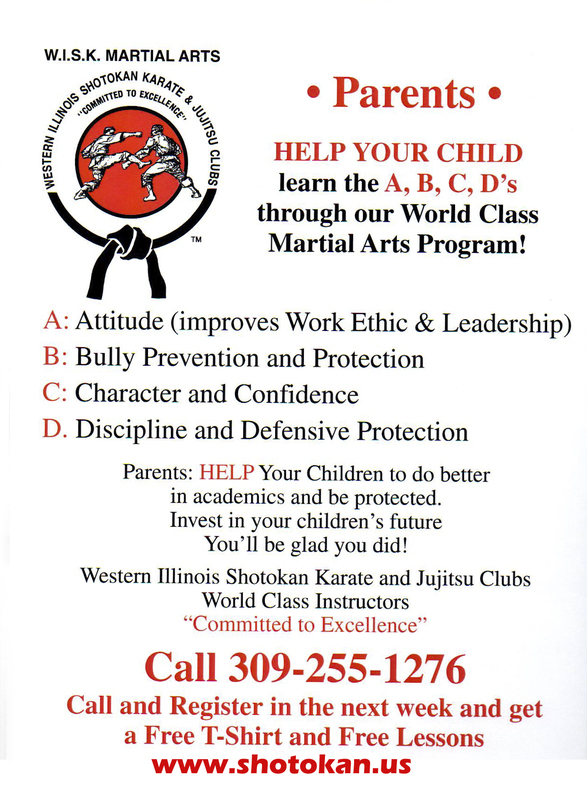 This site if for students, parents, and anyone who is interested in Traditional Karate and Karatejistu Training in and around the Macomb, Illinois area. 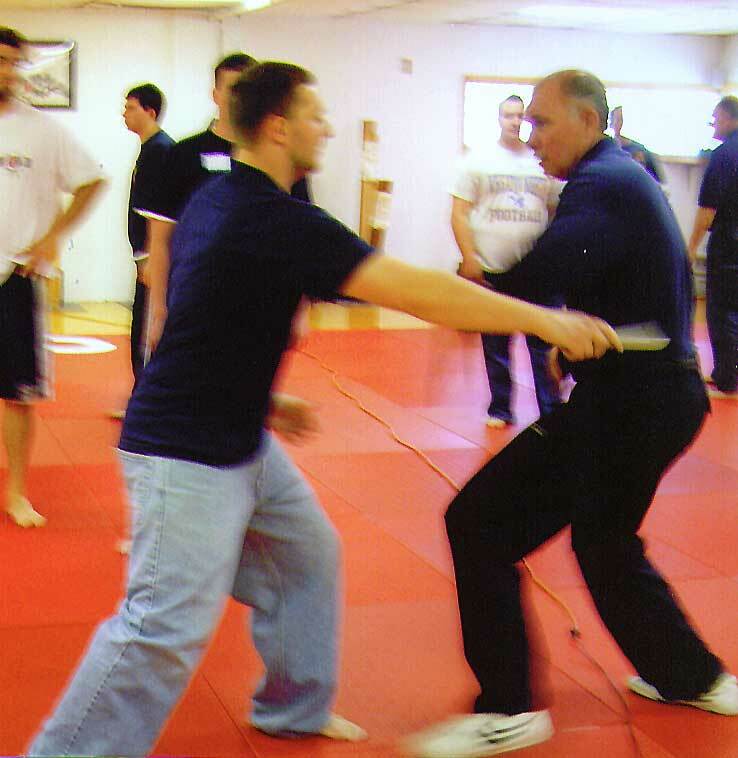 We try to focus on reality based techiniques that quickly build and polish your skills as a Martial arts here at WISK. The training you need, you can use and making you feel confident for this modern day world of unpredictability. Real life skills are our main focus for people in all walks of life from student to police officer, from house wife to Doctor it does not matter. 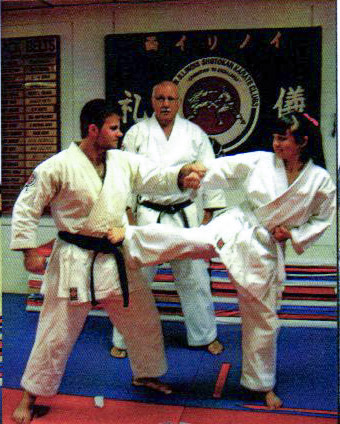 This site will help to provide information about WISK, schedules for tournaments and seminars, informational updates and in the future articles on the Art of Karate itself. 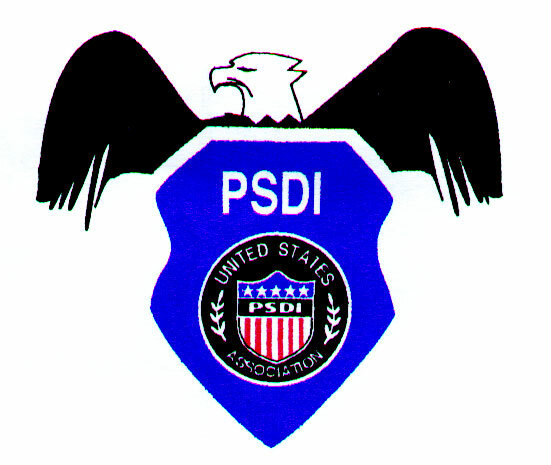 Those interested in Law Enforcement Training check out the Police Combat & Tai Ho Section and schedules that are offered at WISK.